Local-level pilgrimages, when based on strong expressions of faith, can have a much wider local, regional and international appeal. It has been estimated that pilgrims and religious tourists number around 330 million per year, meaning development of these faith identities can help drive destination visitation and regional development. This book explores the central role of ordinary people in the popularization of faith-based practices, thus illustrating religious tourism as an expression of cultural identity. 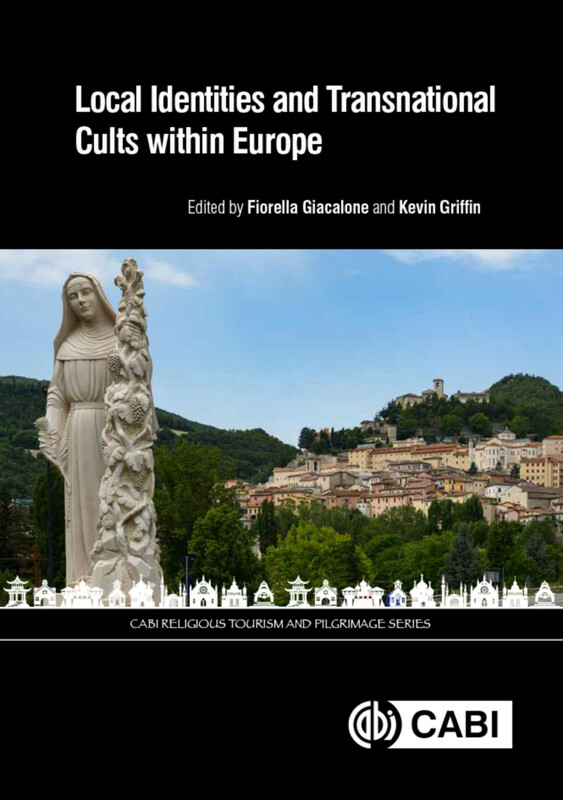 - Uses a range of multidisciplinary, sociological and ethnographic studies to illustrate the evolution of pilgrimage sites and saints. - Includes practical case studies and illustrations of religious tourism and pilgrimage development from a variety of international perspectives. - Provides a selection of discussion questions for each chapter, encouraging readers to engage with further study and investigation of these important issues. An invaluable review of cultural identity and faith, this book delivers to scholars, students and local policy makers a collection of current perspectives on the growth, development and evolution of faith practices surrounding contemporary and historical sites and saints. Fiorella Giacalone is an Associate Professor of Cultural Anthropology in the Department of Political Science, University of Perugia (Italy). She has taught at the universities of Florianopolis (Brazil), Valladolid (Spain), Paris, and Marrakech (Morocco). She has published 7 books and 70 essays in books and Italian and foreign scientific reviews.